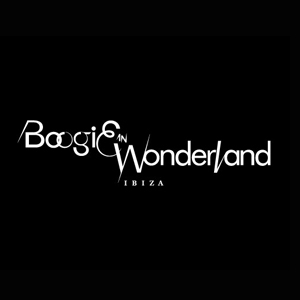 Held in the ultra-luxe Heart Ibiza, Boogie in Wonderland is a glamorous sparkle fest oozing the razzle and dazzle of Studio 54, with celebs mingling with clubbers and performance art and dancing going hand in hand. Full of beautiful people, spectacular shoes and endless glitz and glamour, this is a party that you certainly won’t want to miss. Held every Friday night from June until September, DJs include Mark Doyle, Recardo Patrick, Sasha Grey, Aaron Mellor and many more.